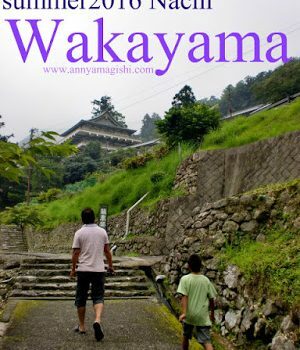 The plan was to go to Kyoto for the Arashiyama experience and photoshoots. But since the parking for Kyoto is a bit hard, we opted to go to Shiga for the parking and proceed to Kyoto via Shiga Station. 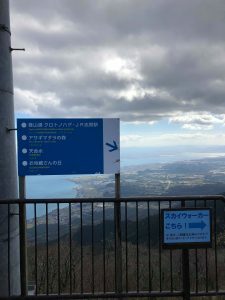 Reality doesn’t offer such easy situations so when we arrived at Biwako Valley for the parking, it was already past 11 AM which we calculated for about an hour or two for the travel to Kyoto via the parking lot of Biwako Valley. 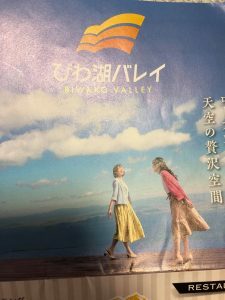 And so, we decided to stop and enjoy Biwako Valley autumn views and spend our remaining time there instead. And the decision was perfect! 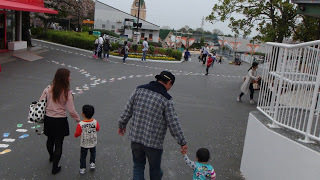 Upon entrance, you have to pay 2000 yen for the parking fee and park your car. 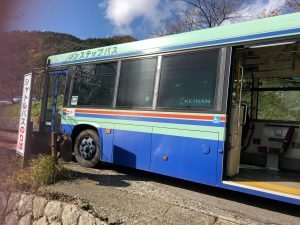 From the parking area, a bus is waiting for you to transport up to the ropeway. 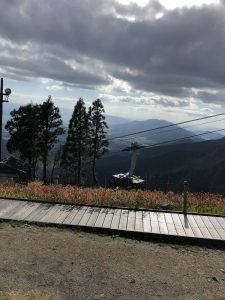 The ropeway fee costs 2500 yen adult and 1500 yen for children (Elementary school students). 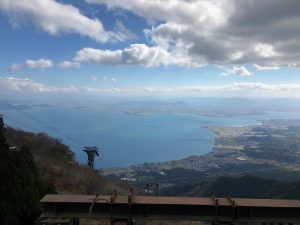 The ride was awesome and you can see the whole Biwako Valley from north to south whilst seeing the beautiful autumn views of the surrounding summit. Tourists immediately readied their cameras, DSLRs, and videos. Everything is worth documenting. Bring that close friend, girlfriends or your sweetheart. The place is so amazing with someone special. Although not bad when going alone, needed a break of life and work. 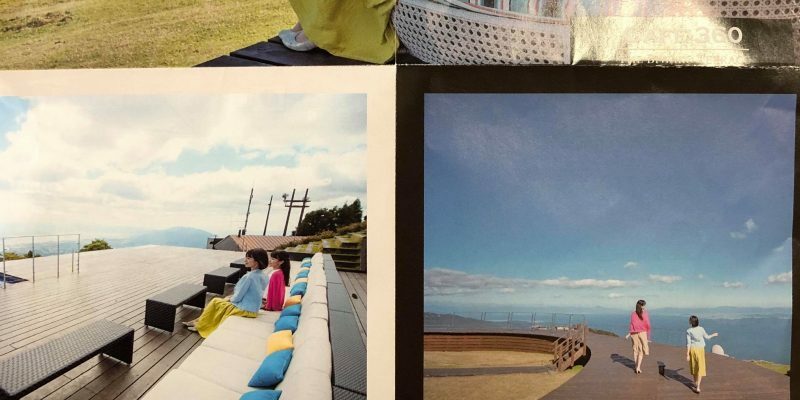 Sit and enjoy the view and crisp air at the 360 Cafe, with hot drinks and filling sandwich.